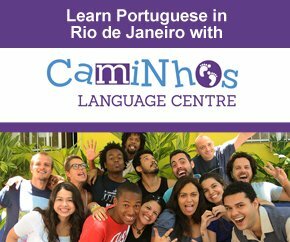 Are you looking for where you can play games in Rio like darts or bowling? Or perhaps you want to go Go-karting? I for one try to get out once a week to play pool with my friends, go to my Pool in Rio page to learn more about that. Boliche in Portuguese, is not a really big game in Rio. You will find it in some of the shopping malls, it is more for the wealthier and it is quite expensive. The connection with American culture is strong. The place I have listed is in Barra de Tijuca and accessible by bus from Zona Sul. This has never been one of the more popular games in Rio de Janeiro. The twp places below are the only ones I know of. Shenanigan´s, R. Visconde de Pirajá 112, Ipanema map, phone 2267-5860, Mon-Thu 18h/2h Fri 18h/3h Sat 14h/3h Sun 14h/2h. Irish pub, pool table, darts, quiz night on Mondays with half price on steak, football games. Bring your own darts if you have them, sometimes the bar doesn’t. Big Ben, R. Muniz Barreto 374, Botafogo map, phone 2286-8120, Mon-Thu 18h/1h Fri 18h/2:30h Sat 21h/2:30h. Dart tournament on Mondays. Like bowling is only available in a few shopping malls, the one in Barra is the most accessible from Zona Sul. Top Kart Indoor, Av. das Américas 1510, Barra de Tijuca map (located in “Supermercado Extra 24h”), phone 2178-4545/2484-4545, everyday 15h/00h. Indoor track, fairly cheap. Is it a rainy day and you don’t know what to do? 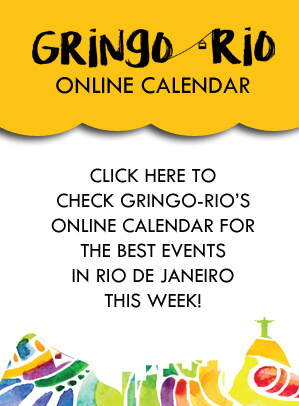 Just click When It Rains in Rio and you’ll get to a page with some suggestions.